Recently, Earth Charter Indiana had the opportunity to plant a couple dozen trees. Sounds simple, doesn't it? 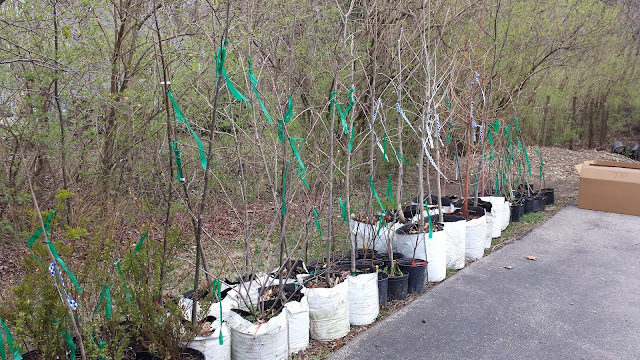 Every year you see people coming away from Earth Day oriented festivals, with saplings in hand. How hard can it be to plant trees? Not hard to plant them, but it is complicated to plant trees that will actually survive, grow, supply oxygen and sequester carbon. Oh, and be beautiful and provide homes for birds and other species. It's ... complicated, indeed. Trees do a lot for us; it was nice to return the favor. We were fortunate to get Jerome Delbridge of Treeo to help us. 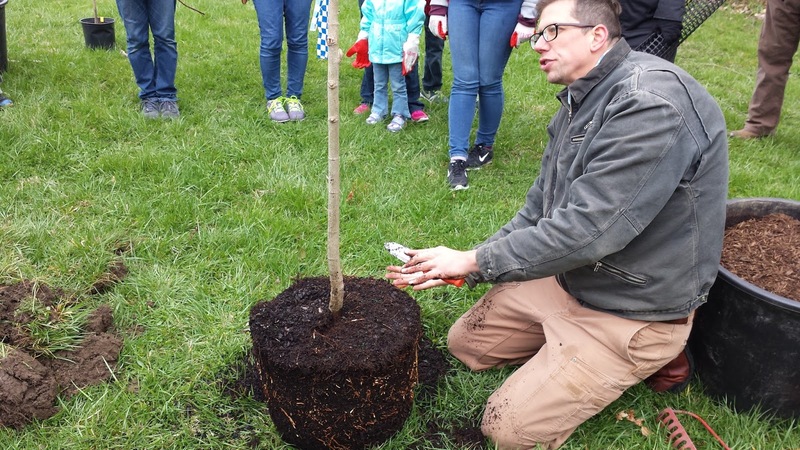 He managed the project along with Sam Parsons, an ECI board member and member of Salesforce's Earthforce team. 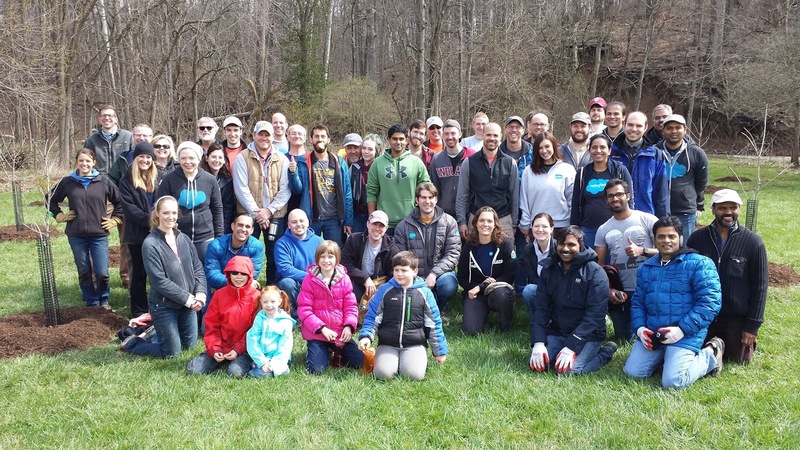 Sam brought 50 Salesforce volunteers to help us plant the trees that we hope will grow for generations to come. Everyone had an essential role. Our friends at Mud Creek Conservancy found a plot of land where owners would agree to maintain — i.e. water and care for — the new trees. Jerome determined what trees would thrive, and also managed the tool situation, along with the great people at Keep Indianapolis Beautiful. Finally, we wanted to eat local, so were pleased to get a discount from Jockamo Upper Crust Pizza. 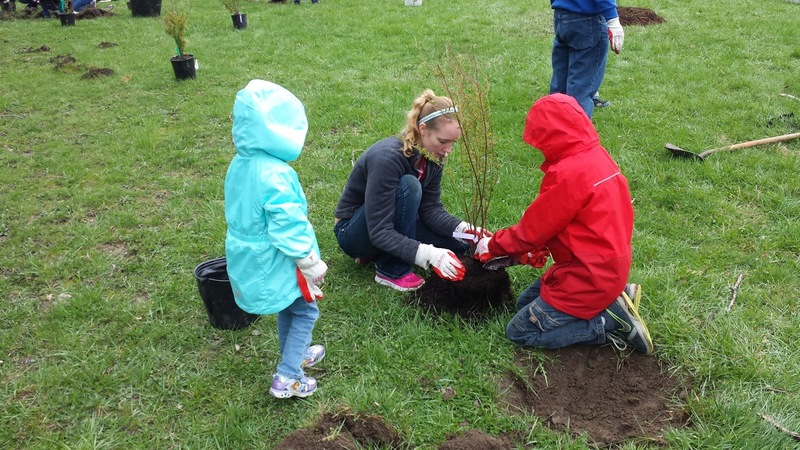 It took a village, in other words, to plant 70 trees. Thanks to all! 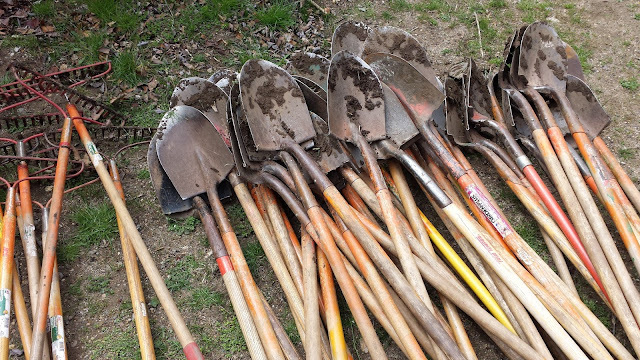 Ready for our afternoon of tree planting. Various native species await their new home. Jeff Ton (center right, paper in left hand) from Mud Creek Conservancy told the assembled about the Conservancy as well as the history of the land and the decision to not sell to developers — but to preserve nature for generations to come. Jerome Delbridge, from Treeo, volunteered untold numbers of hours to help manage this giant project. Thanks, Jerome! 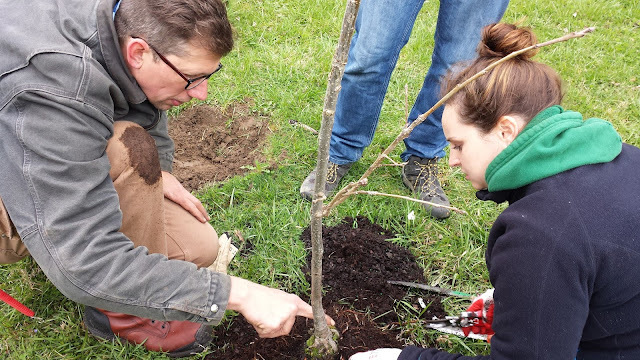 Jerome instructs Lauren Kastner, who used her day off work to join us, on how to remove the excess roots that might stifle tree growth. It takes a village of people, but also a couple of trucks to pull off a job of this size. Part of our mission at ECI is to get kids working on stewardship projects like this one. 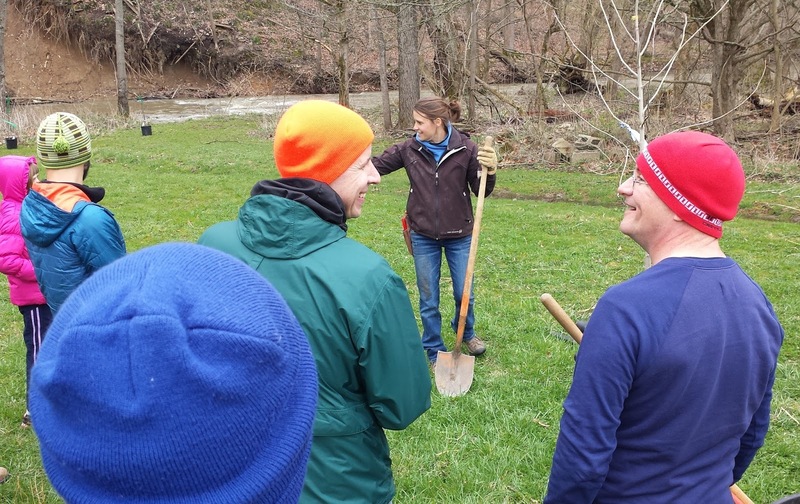 Molly, center, from Keep Indianapolis Beautiful, Indy's specialist in tree planting and other ecological restoration projects. 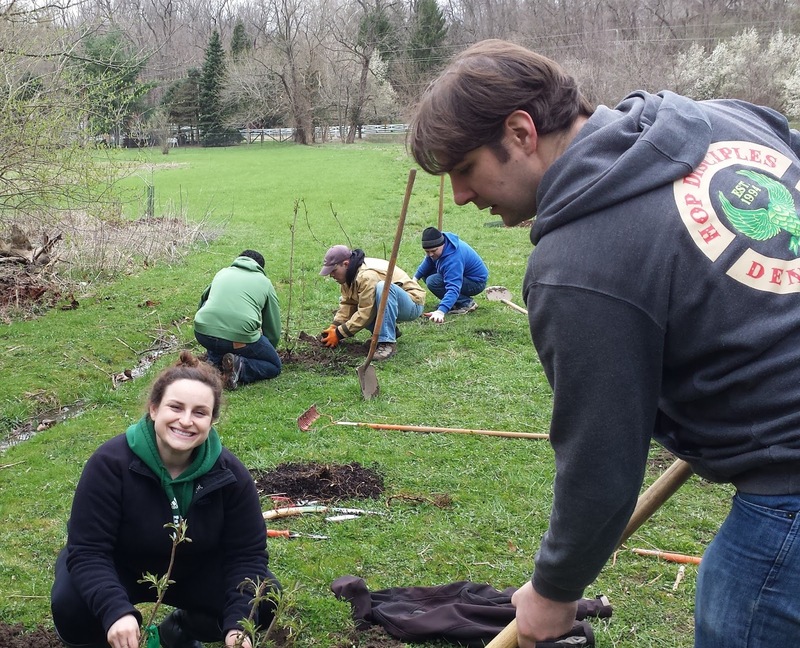 Earth Charter Indiana board-mates, Lauren Kastner and Sam Parsons, plant a tree. 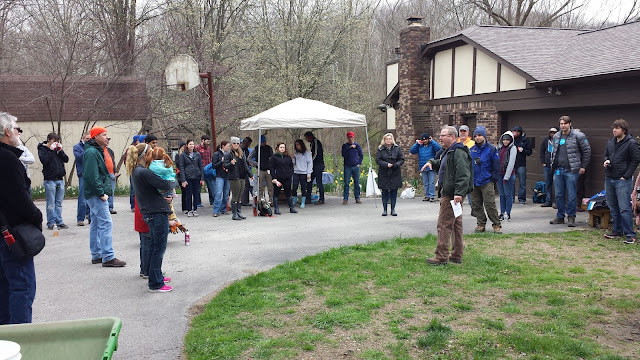 Mostly Salesforce volunteers, but also Mud Creek Conservancy, Earth Charter Indiana, KIB and Treeo. Tools were provided by Marion County Health Department. The tools got a workout, as did we! Planting trees just makes you feel awesome doesn't it?! Our local tree service plants a new one for every tree we remove! Wonderful article. 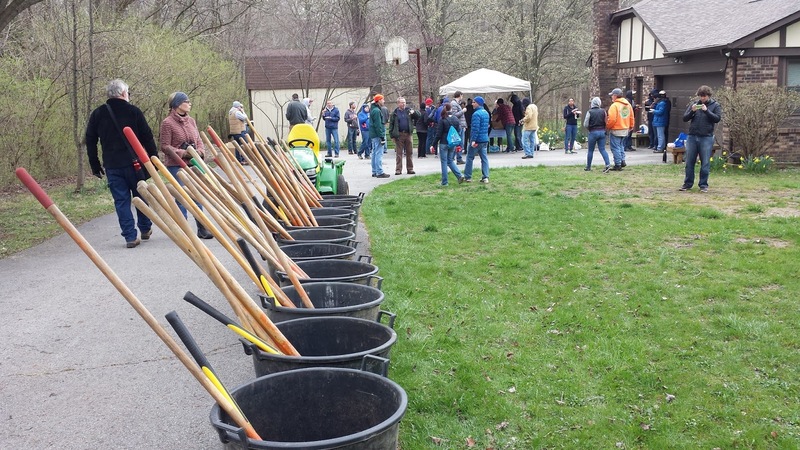 Love it when the community comes together to pitch in for the environment. We had something similar put on by our city this past weekend and the turnout was great. 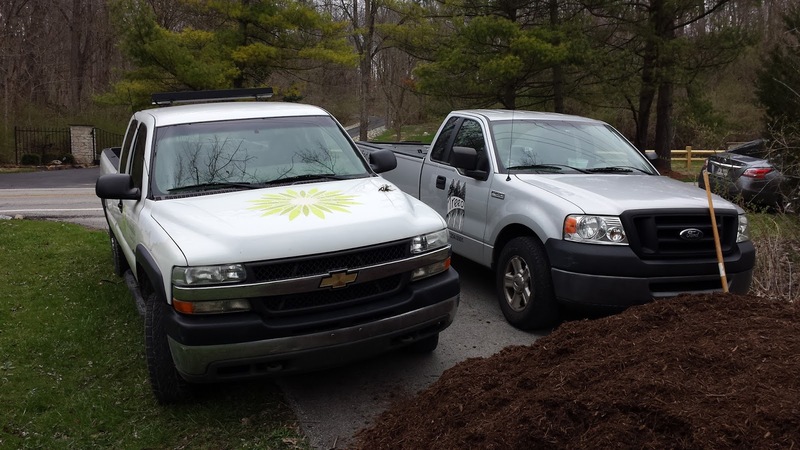 Our landscaping service company staff also pitched in and assisted.